We are located in Green Bay, Wisconsin and have been in the entertainment booking business for over 15 years. We have a large selection of great local and national performers that we work with. 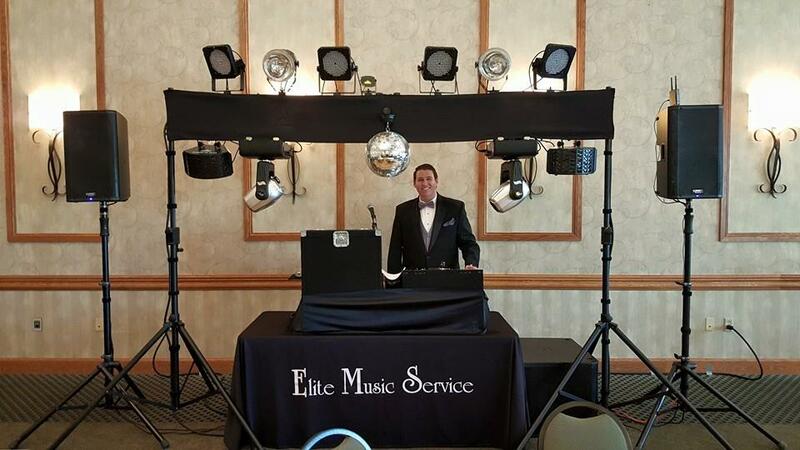 Whether you are looking for the perfect wedding DJ or wedding band, or entertainment for your corporate event or party, or children’s entertainment for your child’s birthday, bar mitzvah, or graduation party we’ve got just what you are looking for. Whether you are looking for great entertainment in Green Bay, Appleton, Neenah, De Pere or anywhere in Northeast Wisconsin…you can count on us to find you exactly what you are looking for. Finding you the best entertainment for your event is our #1 priority, Whatever your entertainment needs are we can help! Planning an event should be fun, not stressful! However, knowing that bad entertainment can make or break your event you worked so hard to plan can make you feel stressed. Work with an entertainment booking agency to ensure you have the best entertainment for your event. Here are 6 tips for booking quality entertainment with an entertainment booking agency. Start booking your entertainment as early as you can. The earlier you start researching your entertainment, you’ll have a better chance of booking the talent you want. Booking through a talent or entertainment agency eliminates a step in the planning process. Let your booking agent make all the phone calls and emails to help find you the best entertainment for your event or wedding. Have a fairly firm idea of your budget before you call entertainment booking agent. Unless your budget is unrealistic, he or she will be able to work within your budget. If your budget just does not work with the entertainment you had in mind, the booking agent will help you find a different type of entertainment to keep you in budget. Are you thinking about booking a five piece band for your corporation luncheon of 25 people? Live bands are fantastic entertainment, but a small luncheon might not be the best setting. Your entertainment booking agent will help you book the best entertainment for your event. An acoustic performer or string quartet would be perfect for a small group. 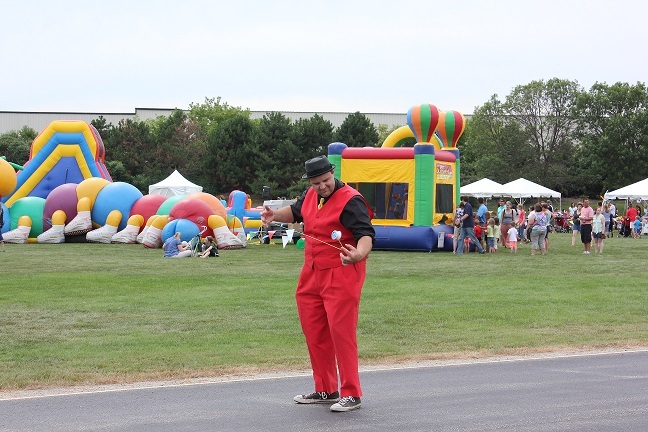 Is your event family-friendly? Is it an outdoor company picnic? 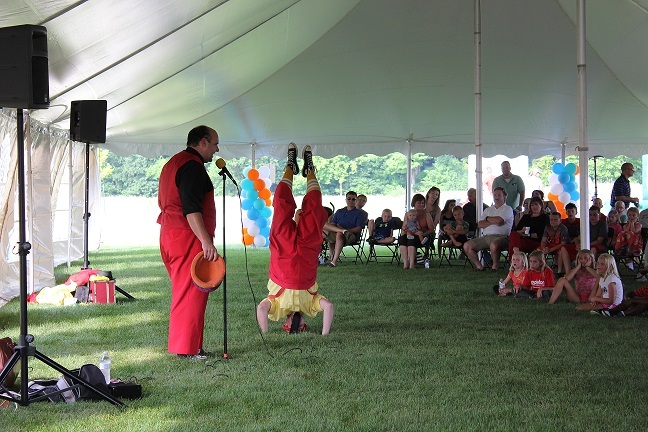 Think about what types of entertainment would work best for your event! Family-friendly event? 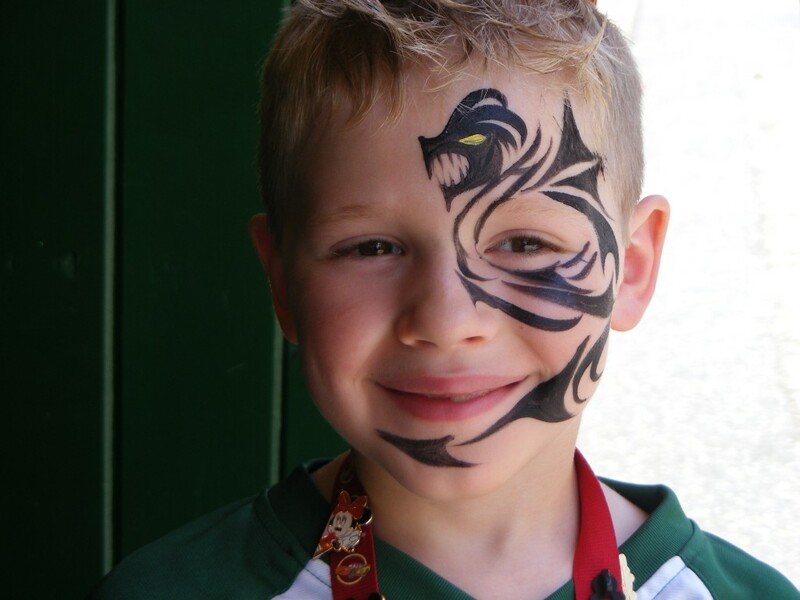 Consider booking children’s entertainment like face-painting or a magician. Outdoor company picnic? Consider live bands and musicians. Relay the style and theme about your event to your booking agent. When you call a good booking agent, he or she will be able to help you plan great entertainment for your event. Even if you’re not completely sure what kind of entertainment you’re looking for, let them be you experts. Maybe you’re thinking a comedy performance would great entertainment, but you’re worried about the quality of the comedian. A booking agent will only book someone they know will do a great job! Do the musicians need to be able to perform a certain song? Need the comedian to keep it clean? Relay any special requests when you book or as early as possible. Your booking agent will be able to communicate that during booking or you can as soon as you have a special request. Once the big day has arrived, take the time to enjoy the event you worked so hard to put together! 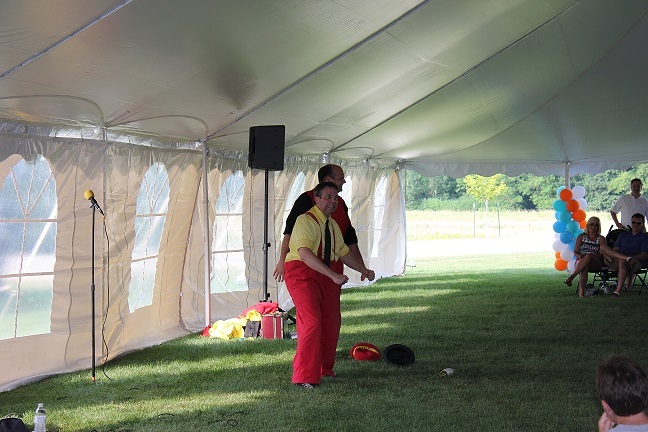 Yesterday, we booked out the Amazing Miller & Mike for a company family picnic. Miller & Mike put on 2 shows as well as provided some roving entertainment. If you are looking for some Great Family Fun at your next event I would highly recommend Miller & Mike. 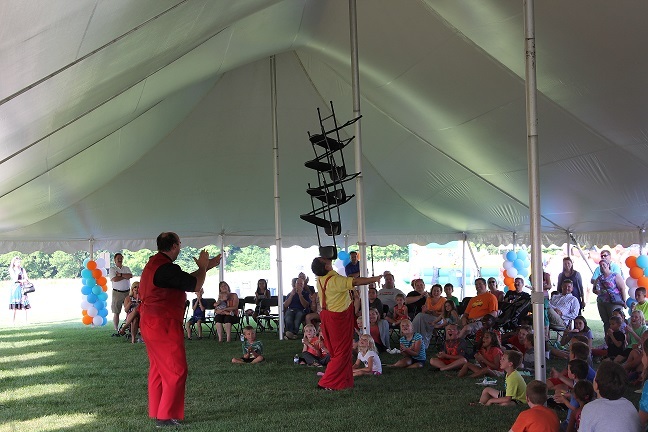 Their show is fun for all ages and will bring smiles to the faces of both young and old.